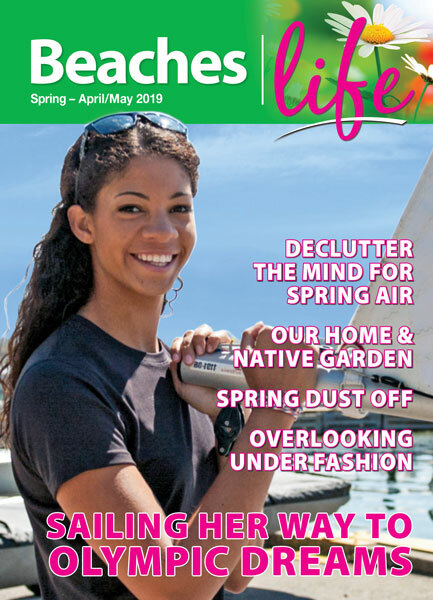 For a young actor looking to get into the entertainment business, Degrassi: the Next Generation star, Luke Bilyk, has a valuable piece of advice, “Don’t ever give up”. “You may have to audition with 400 other actors,” he says, “all competing for the same role. But just always remember, they only have to say yes once, and your career is changed forever.” This applies to any dream you may have and not just to actors auditioning for a dream role. It’s wise advice from an 18-year-old actor who from an early age seemed to know what he wanted to do with his life. Born and raised in Vaughan, Ontario, Luke describes his passion for pretending he was someone else by dressing up in costumes and putting himself into a character. “Performing has been part of me for so long,” he says, “I can’t remember it ever being any different.” Trained at the Toronto Academy of Acting, young Luke is no stranger to viewers of popular Canadian television shows and movies such as: Little Mosque on the Prarie; My Babysitter’s a Vampire; Gooby; The Jon Dore Show and The Latest Buzz. Although he’s worked in radio, theatre, television, film and commercials, Luke is probably best known for the character of Drew Torres, who he plays on Degrassi: the Next Generation. On the show, Drew is a new student at Degrassi and the stepbrother of Adam Torres. The character, Drew is a handsome and charming boy who seems to have the reputation for making bad decisions – whether it is getting into drugs, dropping out of school or getting married too young. Although Luke doesn’t think his fans confuse the character he plays with who he is, he often does get called Drew in pubic. “A lot of people seem to think that in real life, I’m married to my television girlfriend, Bianca, but it is not true.” he says. Although Luke might have also liked to have played hockey in the NHL “like every Canadian boy” or studied law, he is very happy with his life as an actor. “I get to put myself in so many real-life situations, for example, Fight Club, that I would never have done on my own.” In the future, he would enjoy moving into directing, like the way Ben Affleck did, so he can be more visionary. In addition to sports, Luke is a big M&M fan, likes Drake and follows the career of fellow actor and rap singer, Daniel Kelly who plays Owen on the show. 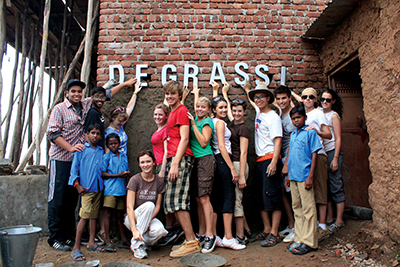 In 2010 and 2011, Luke participated with fellow Degrassi cast in the Free the Children organization to help build a school in India. “It was life-changing,” he says, “the people in these places have so little, but they are so happy. It’s a real self-check list for all of us who are unhappy even though we have so much. The last episode of Degrassi: The Next Generation for this season airs March 13.